The cubical plastic planter CUBO 30 is extremely sturdy. 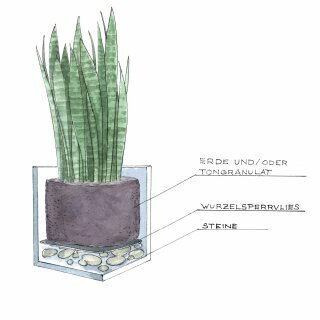 The matt surface and linear design of the planter CUBO 30 is a perfect match for any type of garden layout. The planter will also make for an eye-catching highlight indoors. Plastic material is not only highly robust, it is also much lighter in weight than clay or terracotta. Plastic planters are also weatherproof, UV-resistant, and frost-resistant. 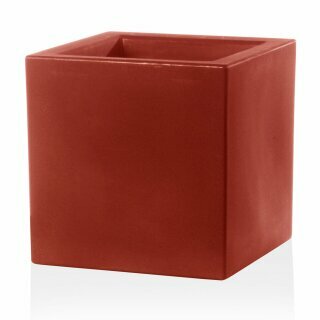 The plastic planter CUBO 30 is suitable for indoor and outdoor use. 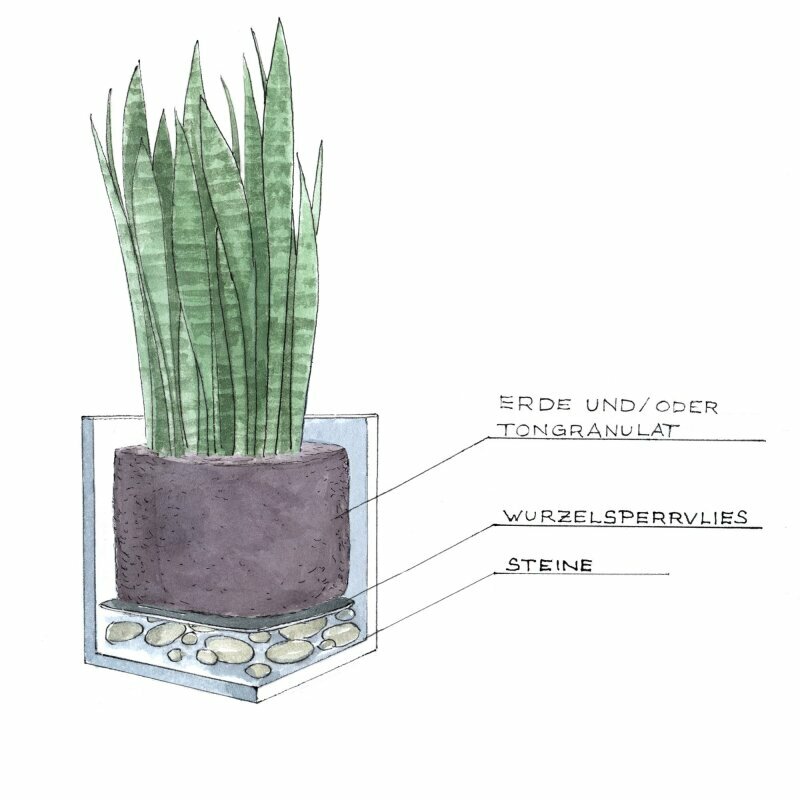 When using the planter outside, make sure not to create waterlogging and that superfluous water can run off. Simply drill some holes into the bottom of the planter. This will not be required if the planter is used indoors.